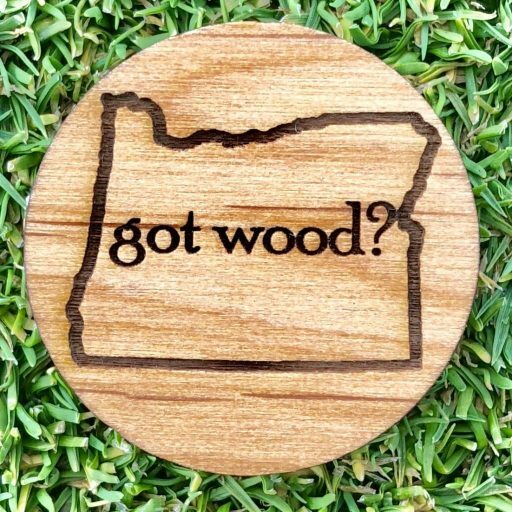 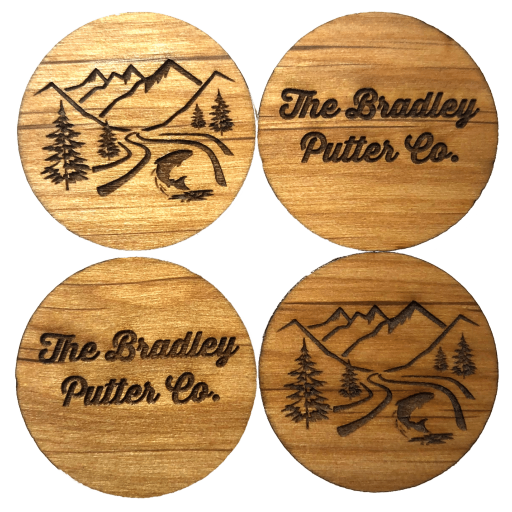 Four engraved wooden ball markers, cut from 1/8″ thick Alder. Perfect for a father’s day gift! 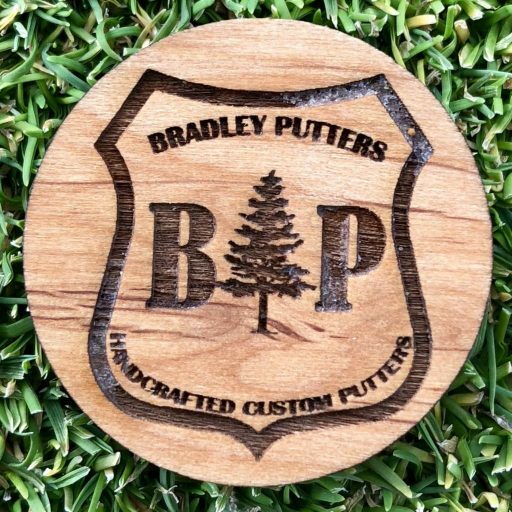 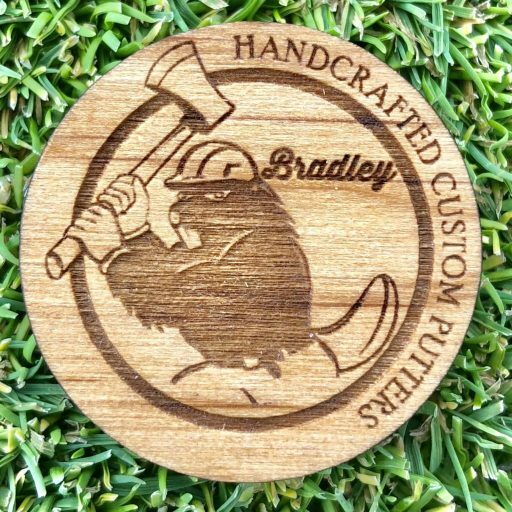 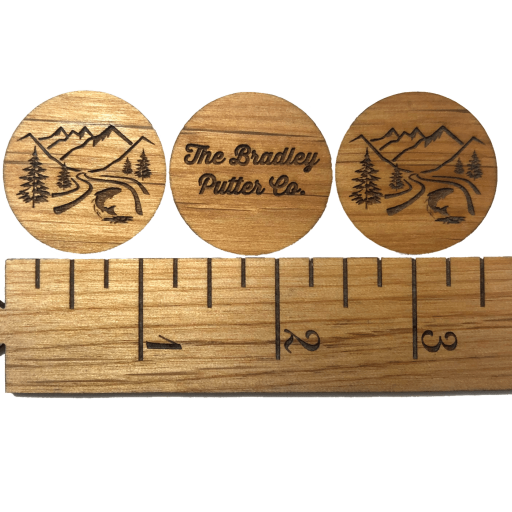 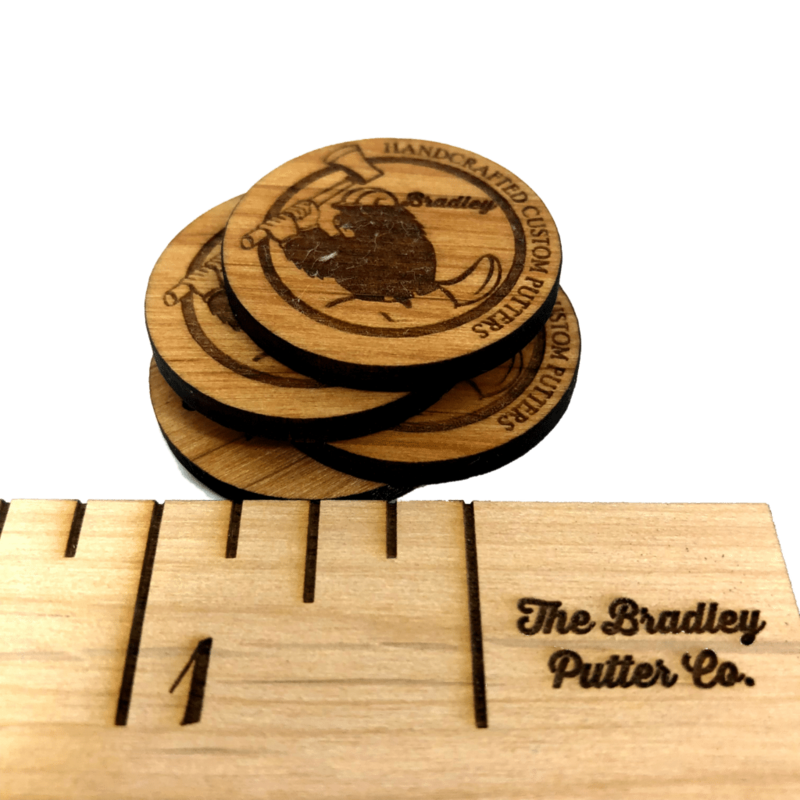 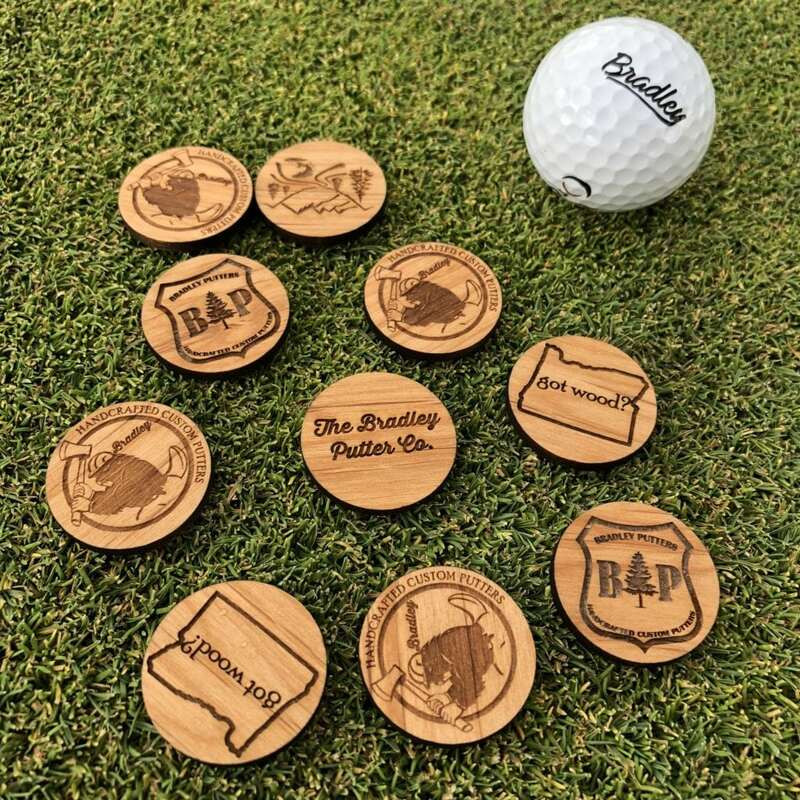 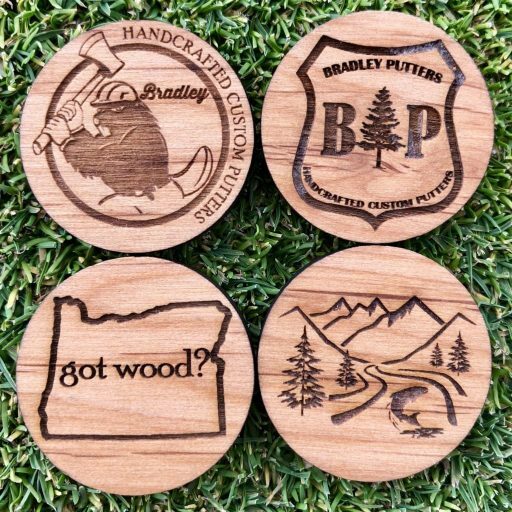 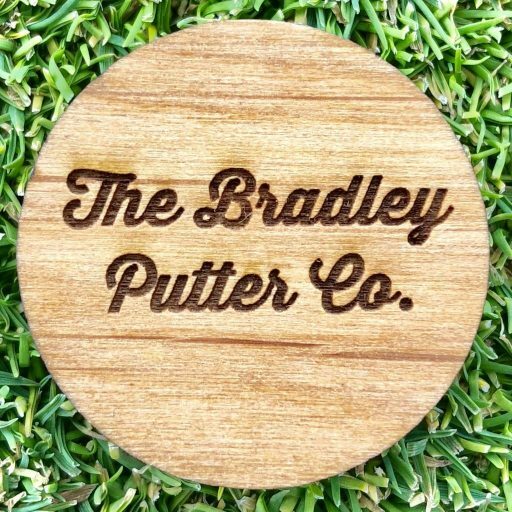 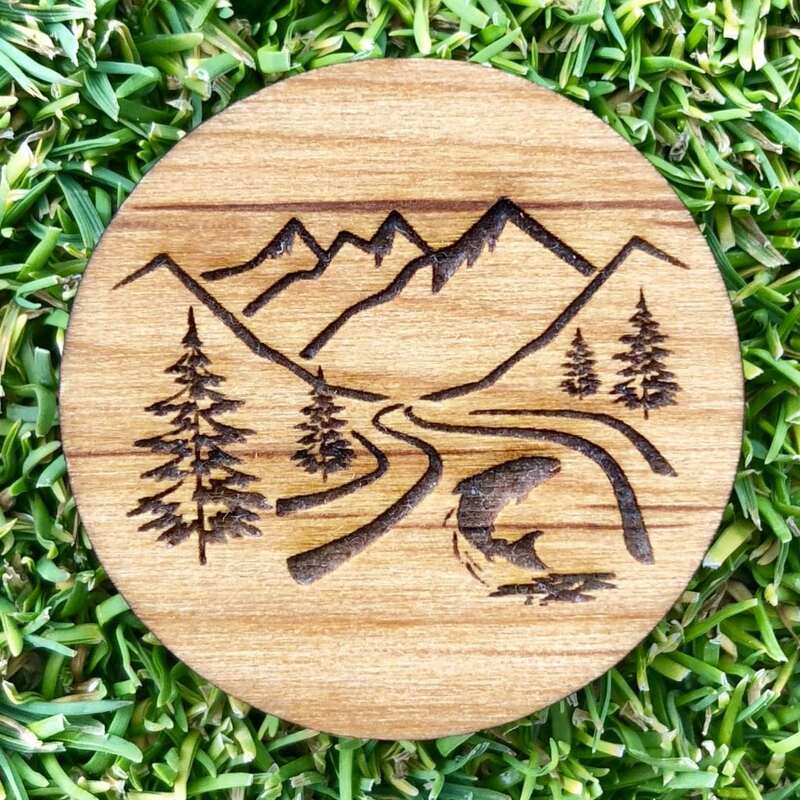 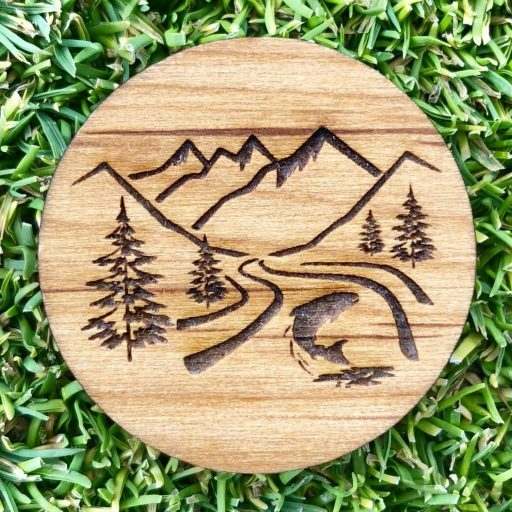 Bradley Putters, where we have cool ball markers made of wood.